solutions to organizations of ALL sizes. 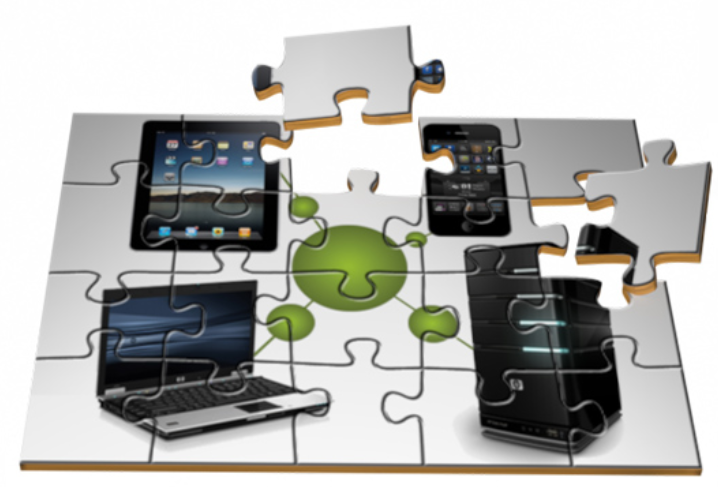 AppVizo provides custom software solutions to businesses of all sizes. We are experts in document and data management, which serves as an underpinning in the web-based applications and mobile apps that we develop. We offer flexible implementation options, and are as happy to work with you on integrating new technology with your existing infrastructure. Enterprise-grade software for institutions of ALL size. Experts in collecting, managing and integrating large data. Providing compliance solutions for all industries. Cutting-edge technology to access, manage and control content. When evaluating an individual or business to help with your software needs, its important to look beyond just the bottom line price. Sure, cost is an important factor with any project, but software development does not lend itself well to direct rate comparison shopping. The reality is that software projects fail all the time! What good is the lowest priced software if it fails to meet your needs, is frustrating to use or flat-out does not work? The more a potential customer understands about what's involved in developing exceptional software, the more they will understand what an exceptional value Appvizo provides. How to evaluate the cost of software development service. 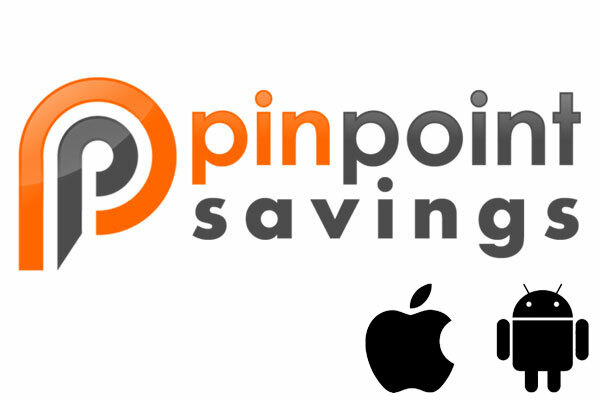 Appvizo is working with Pinpoint Savings to rewrite their money-saving native Iphone and Android apps. Look for new features and upgrades coming soon! 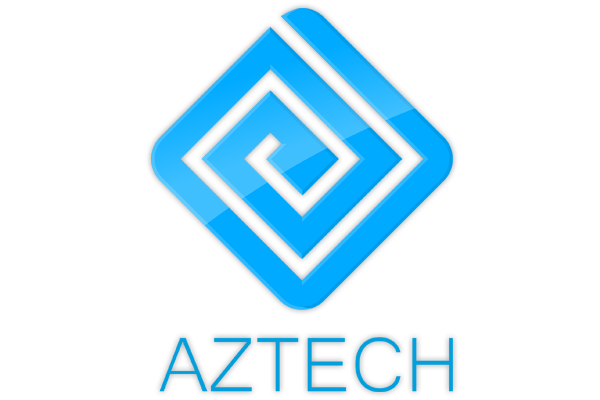 We are proud to add Aztech MS to our offering of tools to improve business operations. Visit Aztech MS for details! AppVizo is a certified partner of Sense/Net, provider of Document Management Systems. 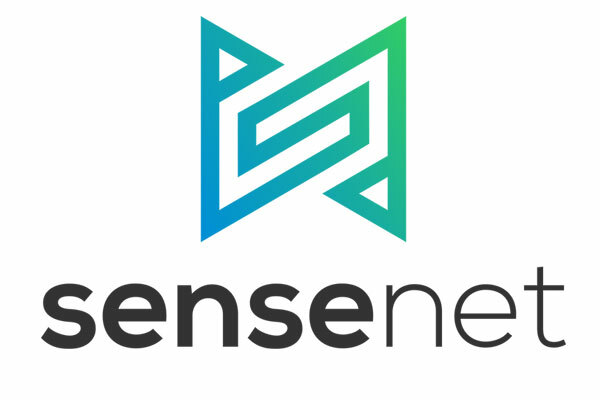 Visit www.sensenet.com for more information.